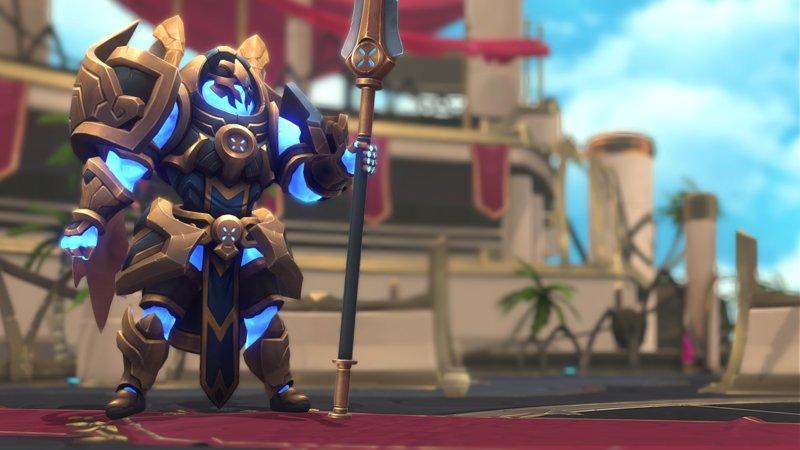 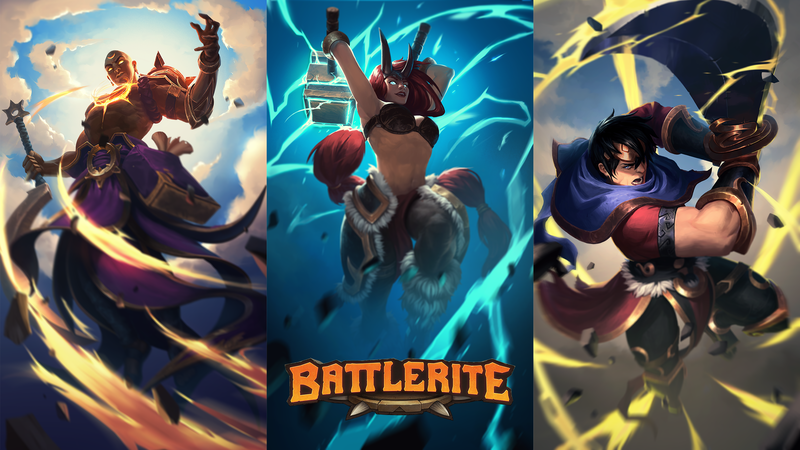 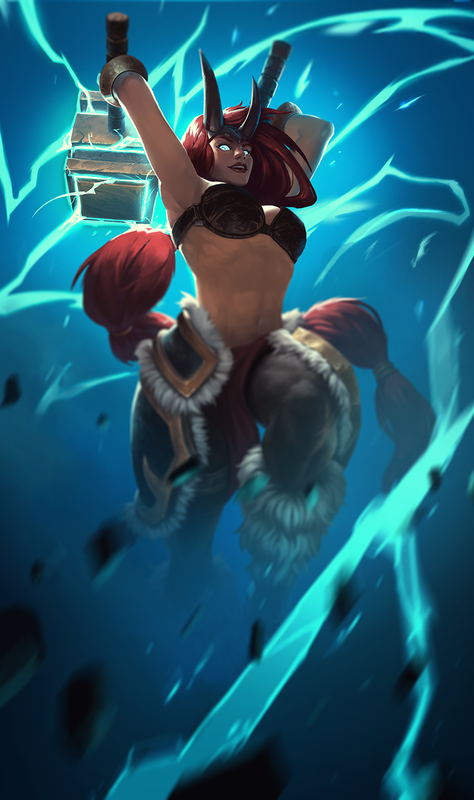 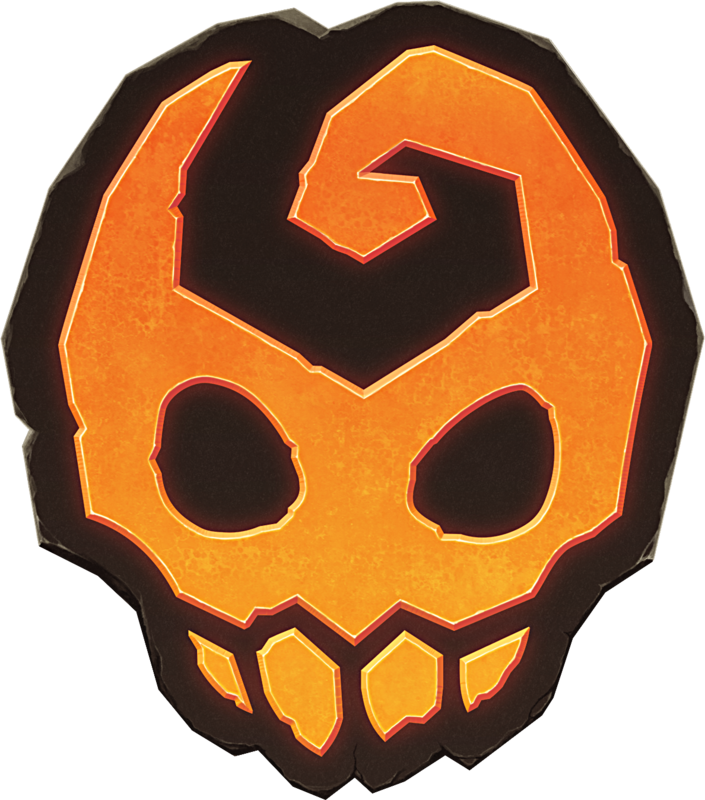 Swedish developer Stunlock Studios announced today that a new game mode, ‘Battlegrounds’, is now available in Battlerite. 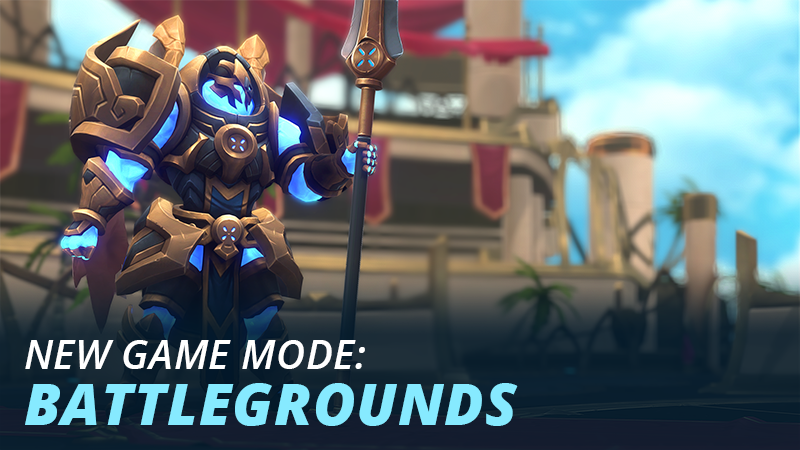 Battlegrounds is an objective-based 3v3 mode where players can easily jump in for quick bursts of fun. 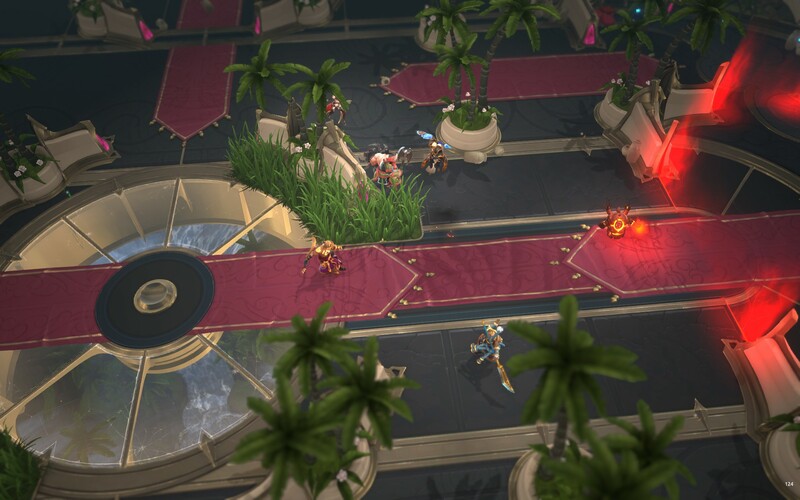 The matches are split into two parts: starting with the event phase where players fight to secure or complete objectives, and then leading to an ‘assault/defend’ phase where one team attacks and the other team defends. 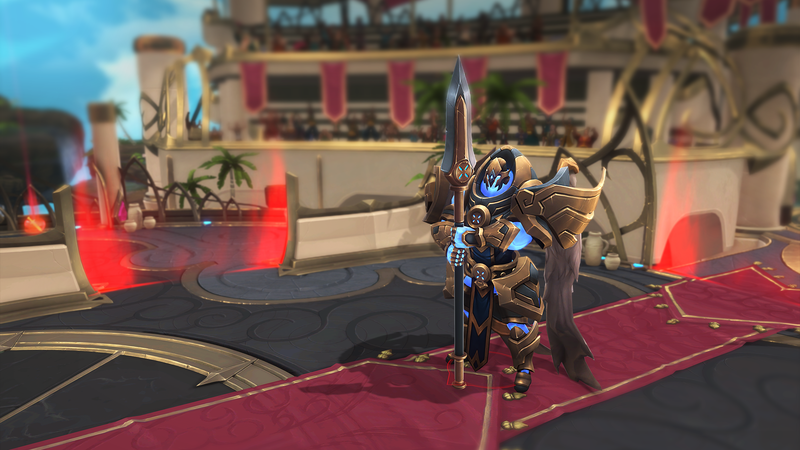 Victory is won by destroying the enemy’s Guardian. 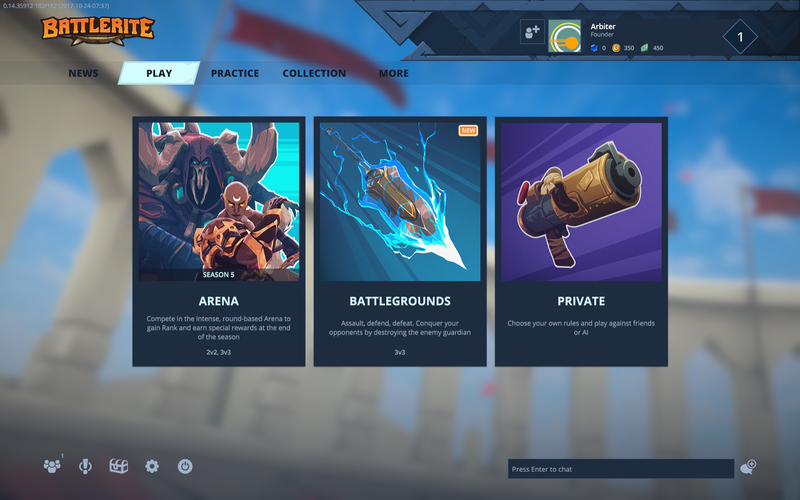 Battlegrounds introduces a number of new mechanics as well as some refined mechanics previously used in brawls such as Respawn, Capture Points, NPCs and Balloons, Power Shards, a Minimap function, an in-game level system, Brush, and Guardians. 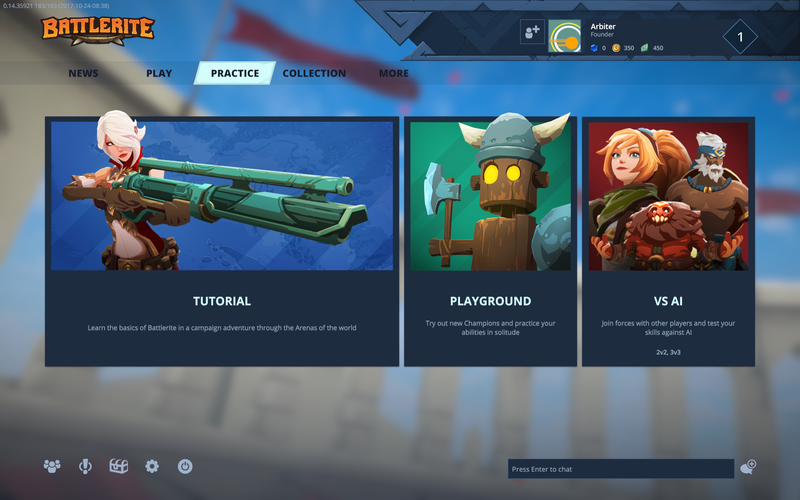 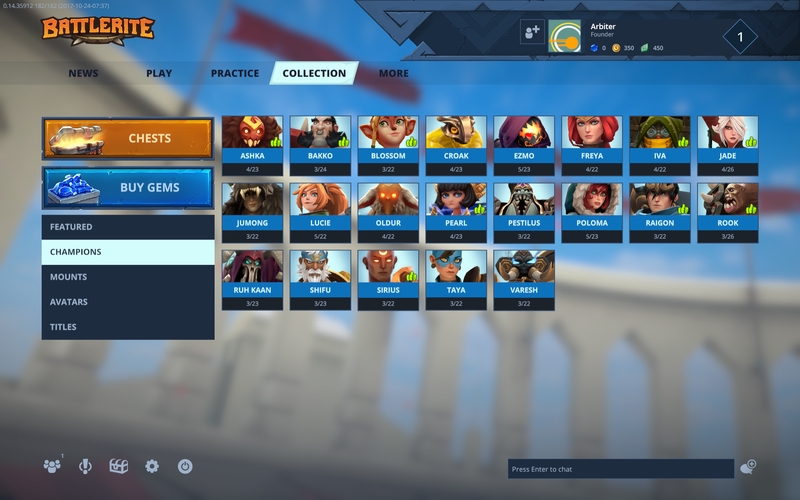 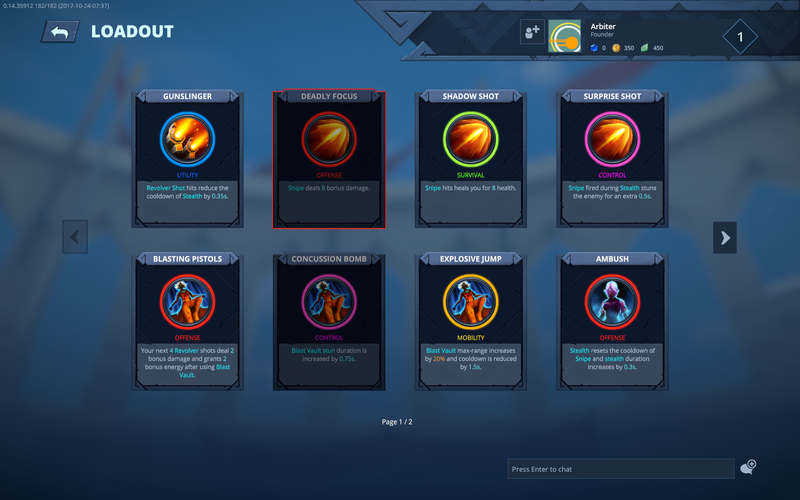 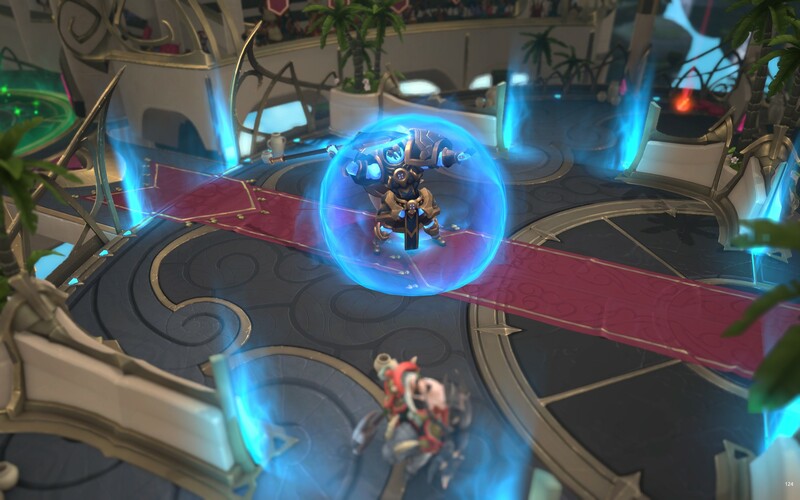 The new patch also includes a shiny new UI and a new Battlerite system which let players customize and choose Battlerites before the match and enter the fray, with all Battlerites active from the start of the battle. 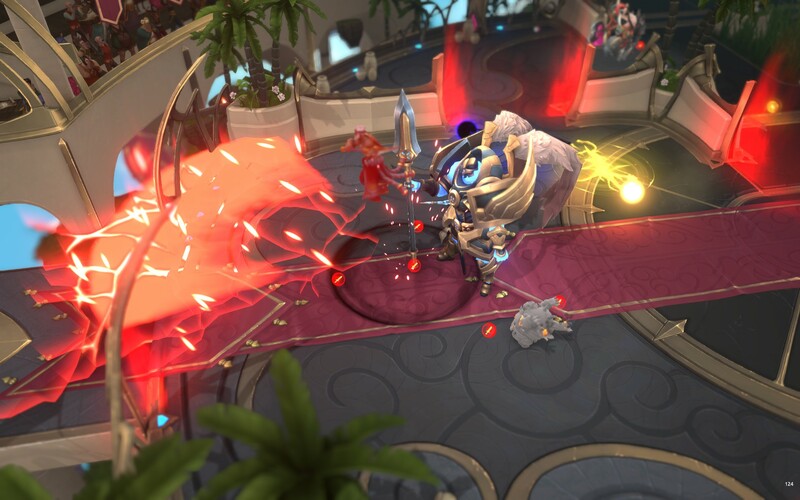 Featuring quick and intense, highly competitive, rip-roaring 2v2 and 3v3 battles, Battlerite has already attracted over 1 million players in Early Access on Steam and is slated for commercial launch on November 8th. 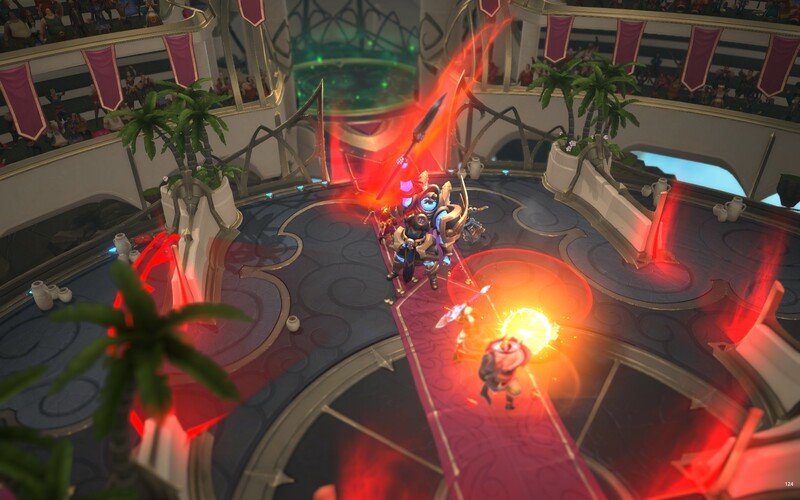 Jump into Battlerite’s arena and engage in quick and intense action through highly competitive, rip-roaring 2v2 and 3v3 battles. 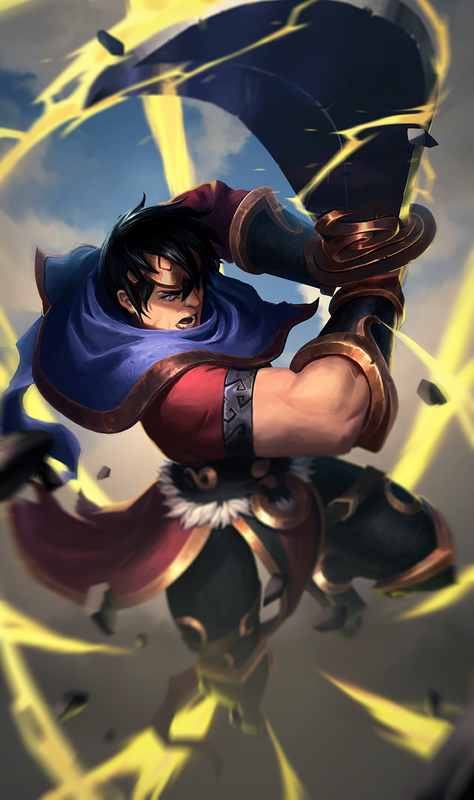 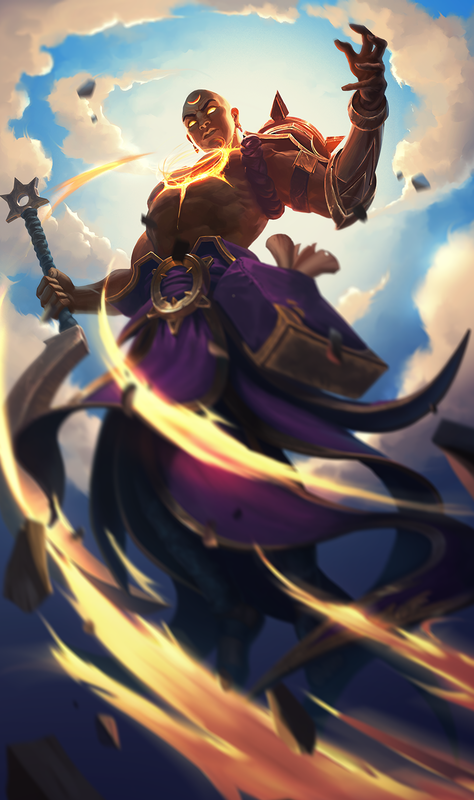 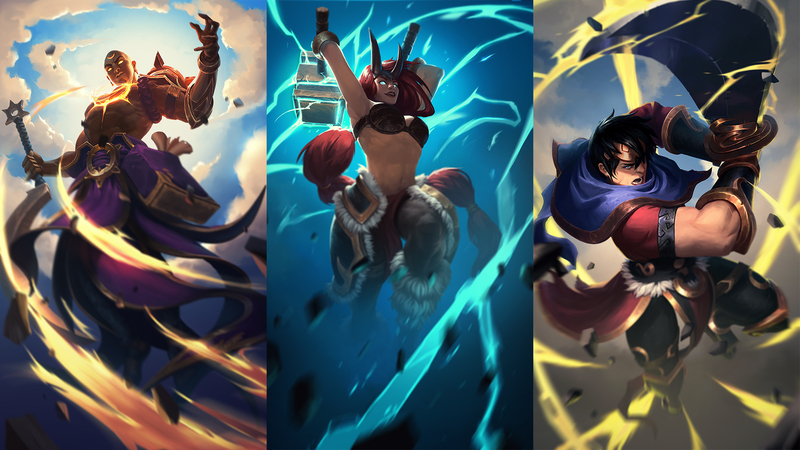 Control one out of 21 champions that specialise in either melee, support or ranged combat, from Bakko, the heroic brawler, Jade, the long-range gunner, to Blossom, the ultimate team support. 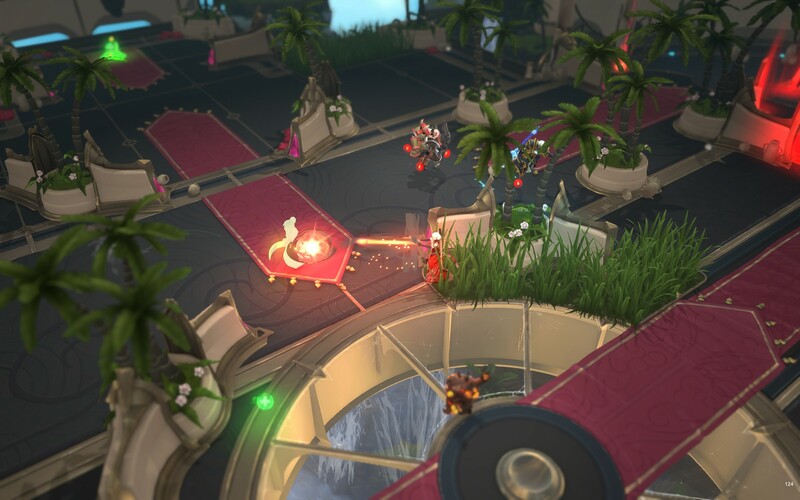 It’s all about skill-shots, timing and reactions as you dodge projectiles and pull off massive ultimate attacks using intuitive WASD movement and cursor-based aiming. 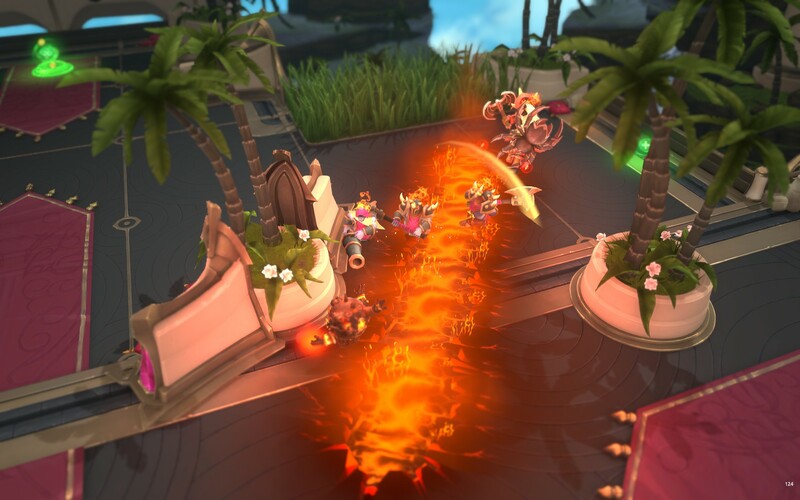 Team up with friends, smash in style and triumph over the competition.